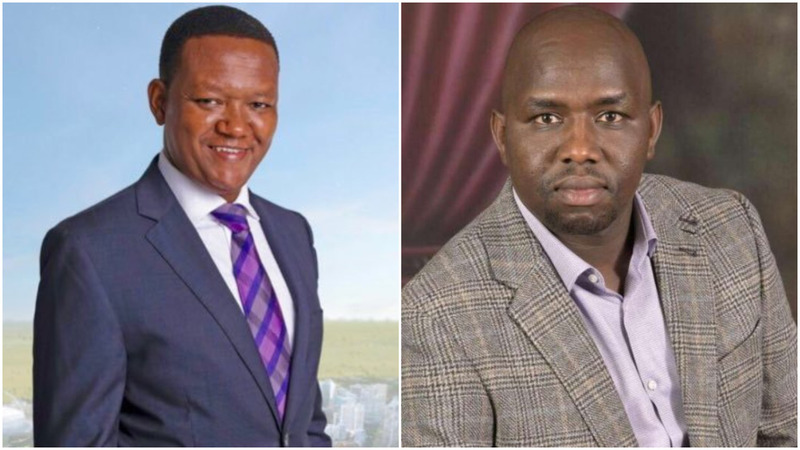 During an explosive interview with Jeff Koinange last night, the governor of Machakos County Dr Alfred Mutua did not mince his words in accusing the leader of the majority party in the Senate Kipchumba Murkomen of lying to Kenyans about the issues surrounding the construction of Thwake Dam in Makueni. Kipchumba Murkomen had earlier taken to Twitter to demand equal prosecution of those stealing public funds saying that only his county was being targeted and yet there was a dam in Ukambani where money was paid in advance before the commencement of construction. Predictably Gov.Mutua is defending Thwake Dam (1 Project) which was paid 7.8B advance money 3 yrs before the works commenced while bastardizing Arror and Kimwarer Dams (2 Projects) whose advance amount is 7B. What’s the difference? TRIBALISM. We know the truth&the truth set us free. This is the site of Thwake Dam in Makueni County where 7.8B advance payment was made 3 years ago. How far is the @DCI_Kenya with investigations ? We will not allow discrimination as long as we are still in a country called Kenya. Dr Alfred Mutua dismissed Kipchumba Murkomen's claims and instead said that there are massive construction works going on and Kipchumba should retract his statements. The photo shared by Kipchumba is that of Umaa Dam in Kitui and not Thwake. A Twitter user claims that when the gods want to destroy you they first make you mad and that is the same thing going on in the political scene. Those that the gods want to destroy they first make them mad. That's why you're going mad. Dr Alfred Mutua is currently waging a fierce battle against Dr William Ruto who will be his strongest competitor in the 2022 elections.